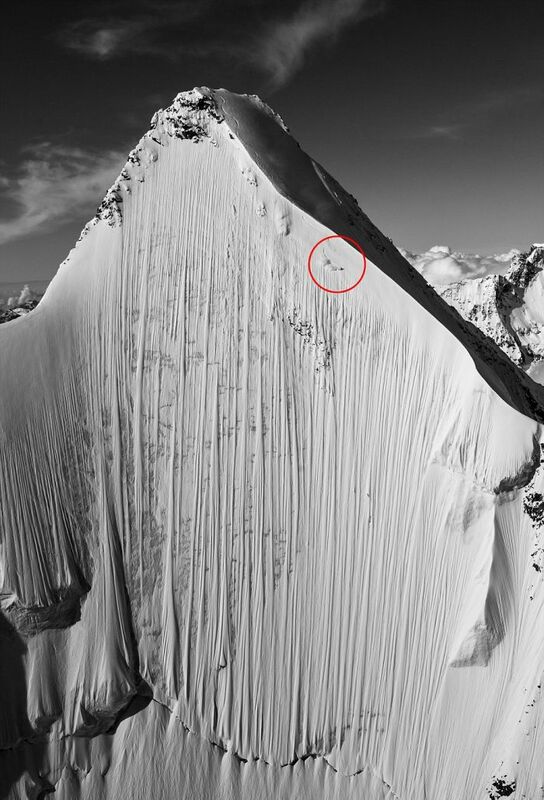 If you look close at this 13,000ft vertical peak in Switzerland you can see a brave man. 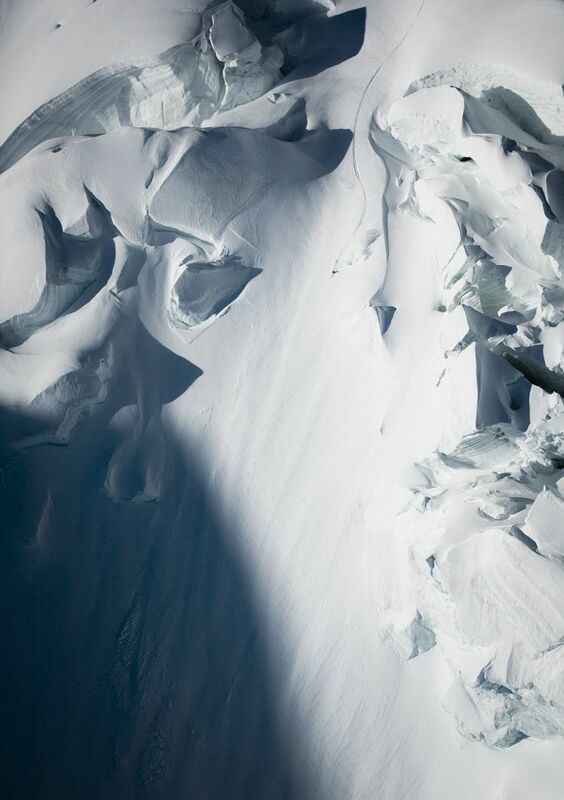 Swiss skier Jeremie Heitz descended the mountain in the Pennine Alps, and a lucky photographer happened to be in the right place at the right time. 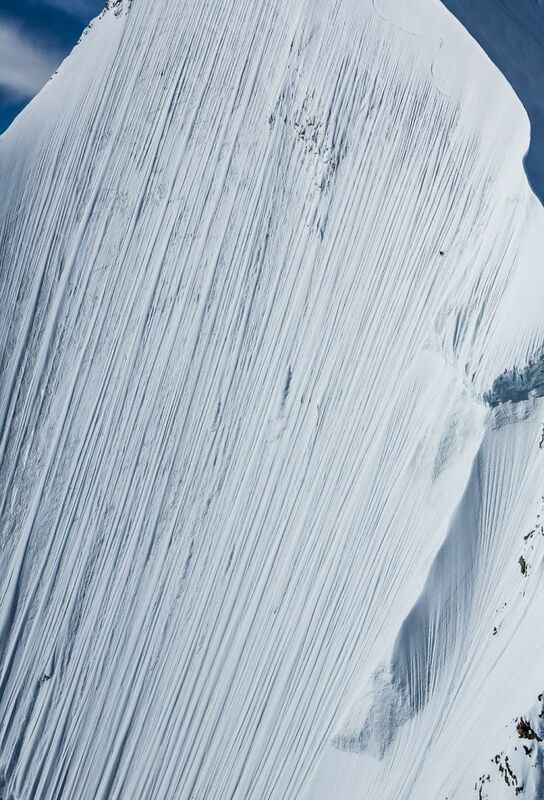 You get an adrenalin rush just by looking at the pictures. Imagine how the real feeling is.